Choose your complimentary breakfast for two from Supper’s full menu every morning during your stay. Value up to $50 per day. (No monetary value or credit. Gratuities not included.) It’s “bed and breakfast” elevated to delectable new heights. 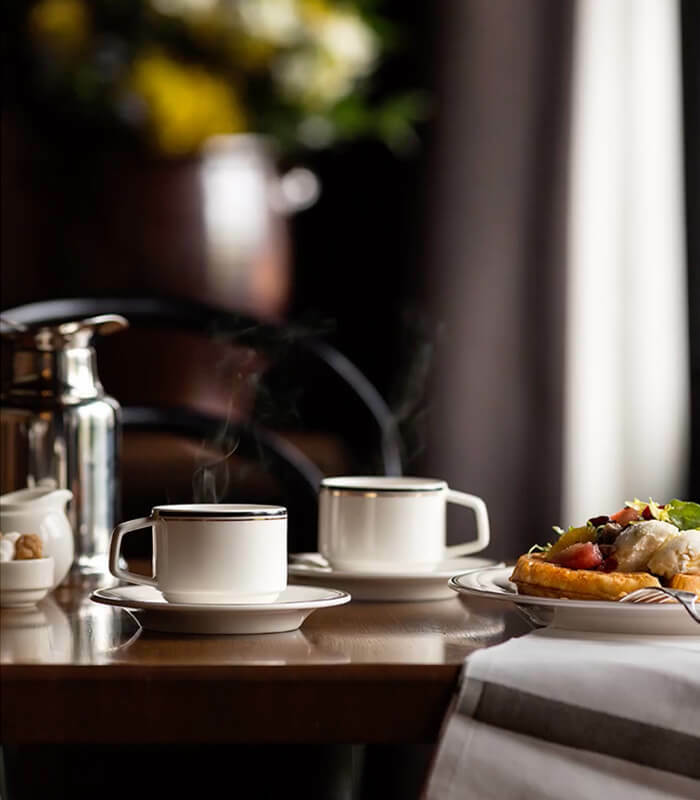 Complimentary full breakfast for two at Supper every day of your stay. Value up to $50 per day. (No monetary value or credit. Gratuities not included.) Order from Supper’s complete breakfast menu. Emma’s Breakfast at Supper Special Offer is subject to availability. Block-out dates and other restrictions may apply. This offer cannot be combined with any other promotion or discount and is not valid for group rates. Breakfast value is a maximum of $50 per day and has no cash or credit value. Gratuities are not included in the $50 breakfast value.